BMMA’s engagement with Muslim women is an important pointer to the development of democratic consciousness within the Muslim community. Muslim women as non-state actor have taken upon themself the responsibility to bring democracy and development within the community. 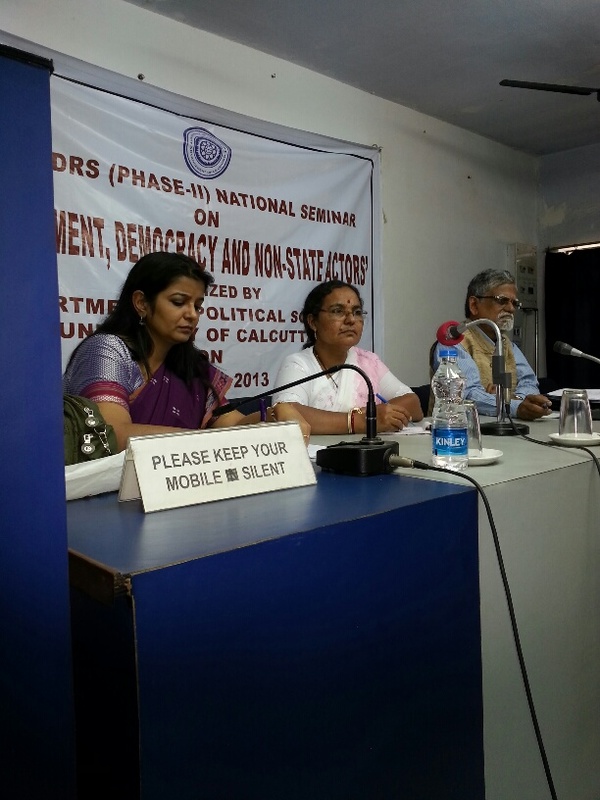 More than 100 faculty and students of Kolkata University attended this day-long seminar which was organsied by the department under the UGC-DRS programme on Democratic Governance: Comparative Perspectives.